If you are looking for a way to get out the house, connect with new friends and improve your health and fitness, the Abbeville Branch Library is offering a Total Body Exercise Class to jump start your healthy goals. 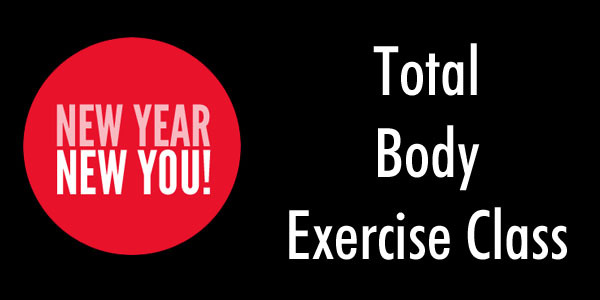 The class is designed to be a total body workout that will offer low impact, stretch and tone exercises. It will be taught by Kay Sue Price who is ACE Certified, R.I.P.P.E.D Certified, Funkie Fusion Certified, POUND Certified and is certified in Sports Fitness Nutrition from U.S.S.A. Please bring weights if you have them, a small towel and a bottle of water.